Bain Marie is the French term for the cooking technique we call a water bath. It consists of placing a container (baking pan, bowl, etc.) of food in a large, shallow pan of warm water, which surrounds the food with gentle heat. The food may be cooked in this manner either in an oven or on top of a cooker. This technique is designed to cook delicate dishes such as custards, sauces and mousse without breaking or curdling them like my favourite Creme Brule. Blind Baking is a term used for baking a pastry shell (pie crust) before it is filled. There are two methods used. Either the unbaked shell is first pricked all over with a fork to prevent it from blistering and rising and then baked or the unbaked shell is lined with foil or parchment paper, then filled with dried beans or rice, clean pebbles (a French practice) or speciality pie weights made of metal or ceramic. The weights and foil or parchment paper that you use should be removed a few minutes before the baking time is over to allow the crust to brown evenly. Viola you now have a lovely tart case to fill will your favourite filling. Baking Powder is a mixture of sodium bicarbonate and one or more acids, generally, cream of tartar and/or sodium aluminium sulfate which is used to leaven baked goods. 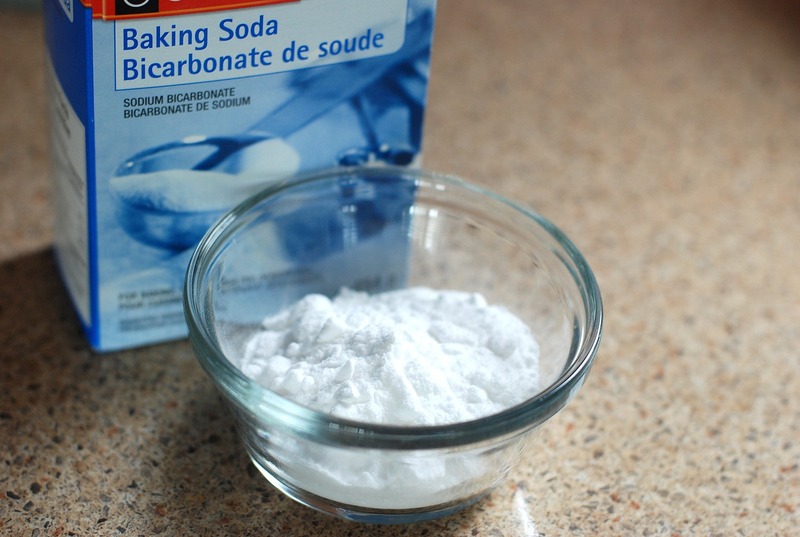 Is sodium bicarbonate, an alkaline compound that releases carbon dioxide gas when combined with an acid and moisture; used to leaven baked goods and is also used to create the bubbles when making honeycomb. Quite similar in ingredients but not in all it’s uses. Barding is a thin piece of fatty bacon or lard used to cover too-lean meat while it roasts. 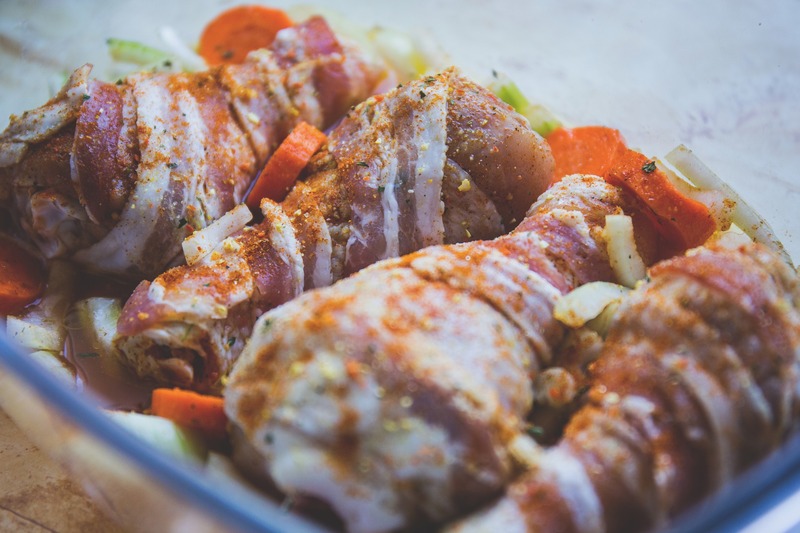 I often use bacon to wrap a lean piece of meat or wrap some chicken drumsticks it just gives that crunchy exterior and a lovely flavour I did however only recently come across the term Barding…a term I hadn’t heard of. Also sometimes caul fat is used which is a lacy membrane of lard that surrounds the stomach and other organs of cows and pigs and quite popular with celebrity chefs. Recipe for Brown Sugar Bacon wrapped chicken drumsticks. 1 tsp salt ( the original recipe) called for 1 tbsp but for me, that seemed too much as bacon is salty. Combine the chilli, garlic, onions, salt and pepper and set to one side. Put the sugar in a separate dish and put to one side. Make sure your drumsticks are dry and roll the drums around in the chilli mixture. Roll two pieces of the bacon around each drumstick and secure with a cocktail stick. Roll each drum in the brown sugar and shake off the excess sugar. Bake for about 50 minutes until the meat is cooked if the bacon is not crispy enough then put under a hot grill for 2/3 minutes turning until crispy. Béchamel sauce which is one of the “Five Mother Sauces“, made by thickening milk with a white roux and adding seasonings; also known as a cream sauce and white sauce. Black Butter which is butter, melted, clarified, and cooked until it is nut-brown in colour which can be drizzled over fish or vegetables and imparts a beautiful flavour to a dish. Buttermilk is a fresh, pasteurized skim or low-fat cow’s milk culture (soured) with Streptococcus lactis bacteria; also known as cultured buttermilk. Traditionally, the liquid remaining after the cream was churned into butter. Here is a recipe to make your own Buttermilk..
Brine is a solution of salt and water used in pickling vegetables. Brine draws natural sugars and moisture from foods and forms lactic acids which protect them against spoilage. 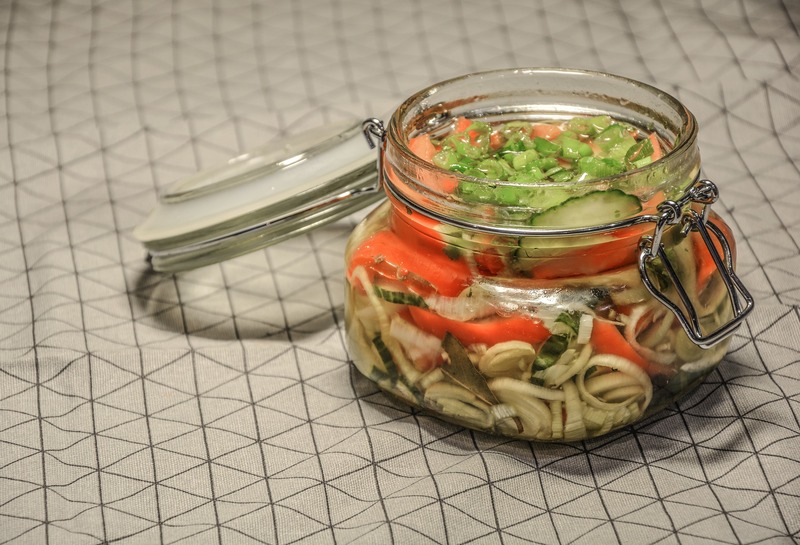 Usually, the strongest brine used in food processing is a 10% solution, made by dissolving 1.5 cups of salt in 1 gallon of liquid, or 6 tablespoons of salt for each quart of liquid. 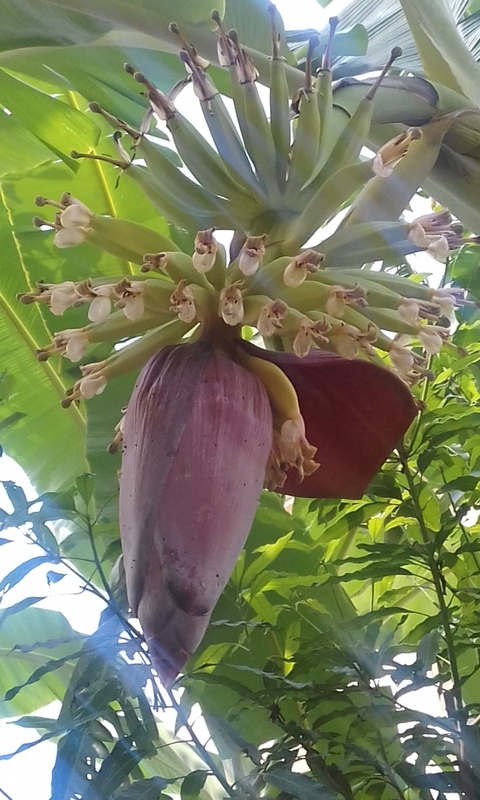 Have you got a recipe for Bananas which you can share??? Hi Lisa. Thanks for sharing Carol’s post. Sharing is Caring. Hope all well with your “computer” now. What a cool idea for a series of blog posts. I can’t wait to read the rest. Hi Lydia. Thanks for your visit here and yes we are all looking forward to each monthly post from Carol. What an honor to have her share all these awesome recipes and information here with us. 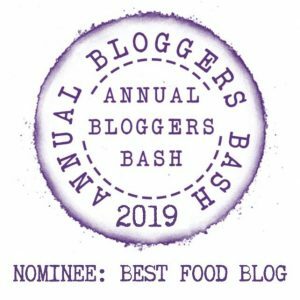 How about you, would you like to do a Guest post for us. Let me know if interested. 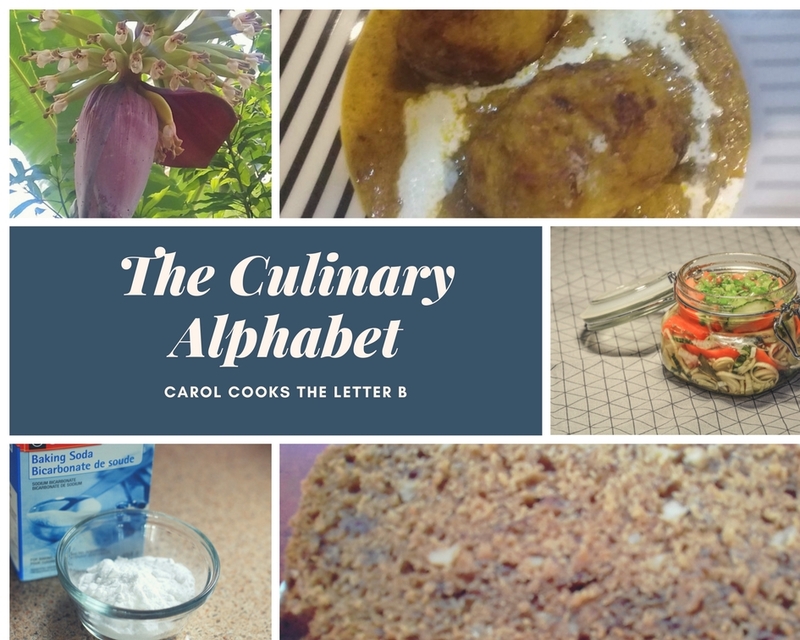 Here is my post The Culinary Alphabet which I write monthly on the recipe Hunter….I hope you enjoy it! I will reshare on social media over the weekend again. I didn’t know that it is called barding using bacon to wrap pork before grilling in the oven Carol. I would love to try your chicken recipe above.. Yes, I have some banana recipes I can share which I have not written, yet. Thanks for the heads up. Yes, I love to learn new things. I will write the recipes as soon as I have time as I have to make them first to have photos. Enjoy your weekend Carol. This recipe sounds scrumptious. I bookmarked it for when I need something yummy for dinner! 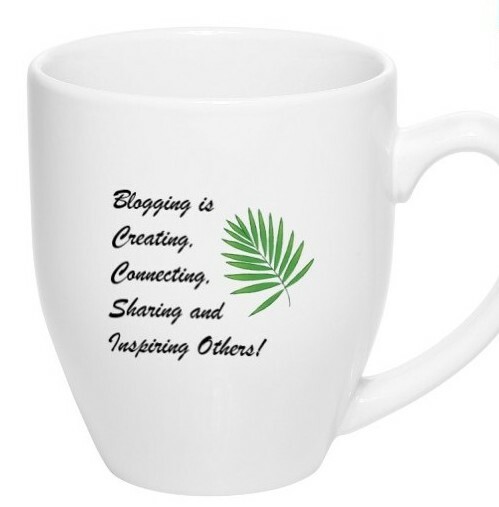 Thanks so much for linking and sharing Carol’s monthly post on Smorgasbord. I truly appreciate it.